A family-owned business for over 30 years, we value our trusted reputation for exceptional quality and service. Our turf farm, consisting of 125 acres with 2,000 feet of riverfront along the Tsolum River, is situated within 1 kilometer from the city of Courtenay. Our land therefore has an abundant supply of water year-round and also has fantastic accessibility to our community. We are located on Condensory Road, where we both grow and ship our sod. For an immediate, weed free, deep green lawn, contact us about our top quality turf. Our friendly and knowledgeable staff will take care of your order. Our tree farm and nursery, consists of 60 acres within the city limits of Courtenay at the south end of Town, on Piercy Ave. This is where we field grow our trees and hedging as well as potted plants. Also we grow over 100 varieties of trees including a number of rare and unusual species. We specialize in growing conifer and broadleaf hedging. Looking for a beautiful, natural way to enhance your property? 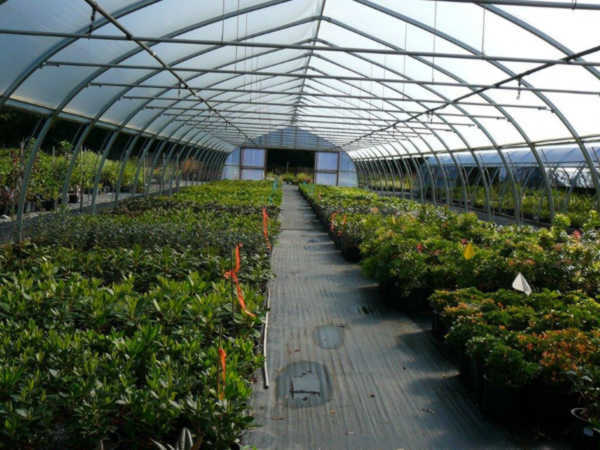 River Meadow Nursery offers the largest selection of trees and hedging, as well as top quality lawn turf. We carry over 100 varieties of deciduous trees, including a number of rare and unusual species. Our nursery also specializes in coniferous, deciduous and broadleaf hedging, offering more than 25 varieties to choose from. We will help you add structure to your garden and life to your landscape. 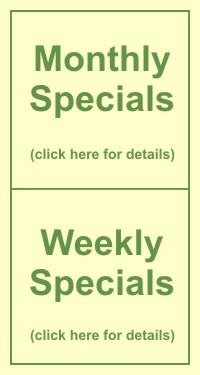 When you choose a product from River Meadow Nursery, you can feel confident about your decision. 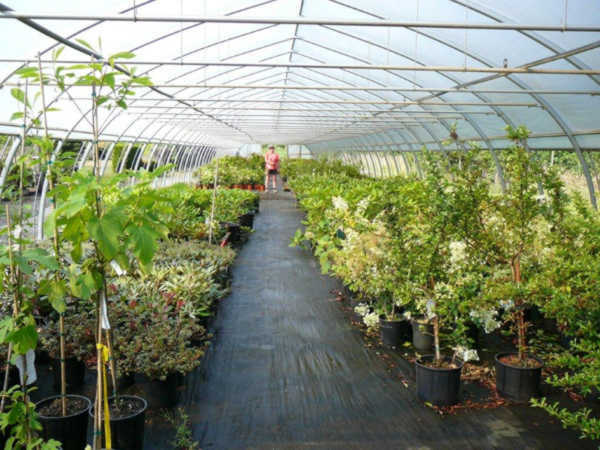 We are the largest grower and supplier of trees, shrubs and hedging in Northern Vancouver Island. We have a comprehensive Quality Assurance program, and are certified free of Sudden Oak Death. Our experienced and knowledgeable staff will ensure that you get exceptional service from start to finish. Copyright © 2009 River Meadow Farms Ltd. All Rights Reserved.